Henry Savery (1791–1842), writer, was an atypical convict whose life mirrors a gothic novel, a popular genre of the time. An English sugar merchant and broker, he committed forgery. After a sensational trial, his death sentence was commuted to transportation for life. 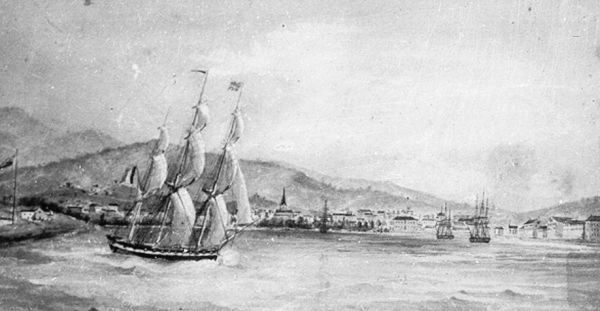 He arrived in Hobart in 1825, his wife and son arriving three years later. Almost certainly Savery had misrepresented his situation, there were scenes, Savery cut his throat but had his life saved by Dr William Crowther, and Mrs Savery and the child returned to England. Savery's major importance is as Australia's first published novelist, with The Hermit in Van Diemen's Land, a description of colonial society, published under a pseudonym in 1829, and the novel Quintus Servinton published anonymously in 1831. Savery died in the Port Arthur hospital. Further reading: C Hadgraft (ed), Henry Savery, St Lucia, 1964.